Susannah Oland, founder of Moosehead Breweries, sailed from England to Nova Scotia with her family, amongst her belongings a treasured recipe for her signature brown October ale. Susannah Oland turns her ale from a household classic into a household name in Halifax. With husband John and nine employees, they form The Army and Navy Brewery. After the great Halifax fire, the Oland family establishes a new brewery, setting up in Saint John, New Brunswick. The brewery celebrates the launch of Moosehead Pale Ale. The success of the Moosehead brand ensures the Oland family's place in Canadian brewing history. With the success of Moosehead Pale Ale, the Oland-owned Maritime Brewing & Malting Co. brewery changes its name to Moosehead Breweries Ltd.
Moosehead Breweries celebrates its 145th birthday alongside Canada! This Canada Day, enjoy a 100% home-grown beer from Canada's Oldest and Largest independent brewery. Cheers! 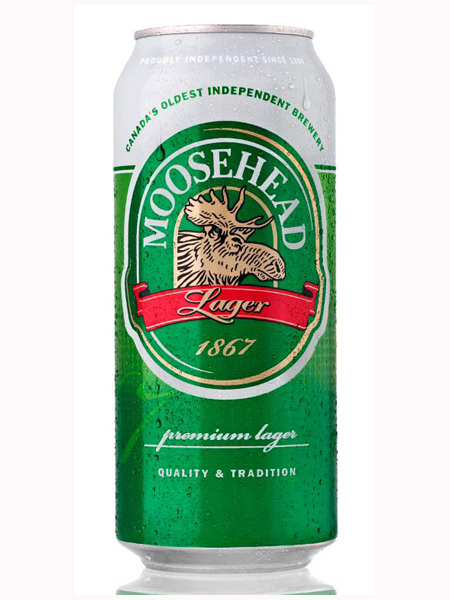 Moosehead Breweries Limited traces its roots to 1867 and is the only Canadian-owned major brewery. The Saint John-based company is owned and managed by New Brunswick's Oland family, whose members represent the fifth and sixth generation to operate the business. 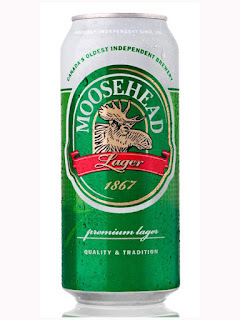 Moosehead Breweries Limited sells its beer throughout Canada, theUnited States and in 17 other countries around the world. For more information on Moosehead Breweries Limited, please visit facebook.com/moosehead.